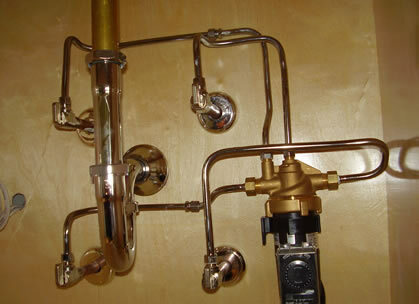 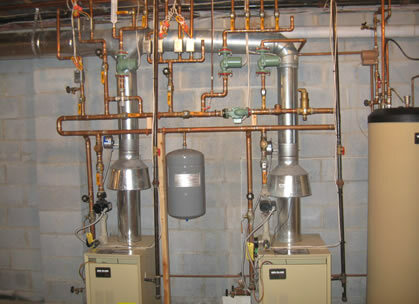 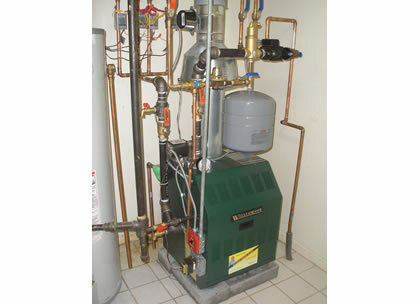 Gas hot water boiler with primary and secondary piping. 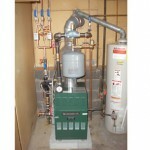 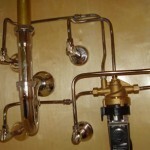 Gas fired hot water heater. 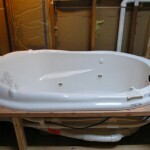 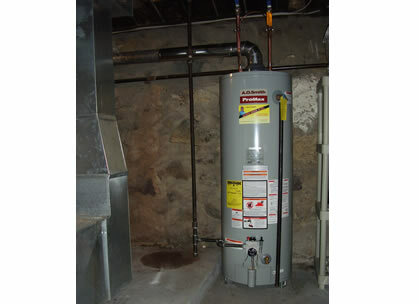 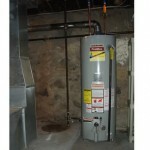 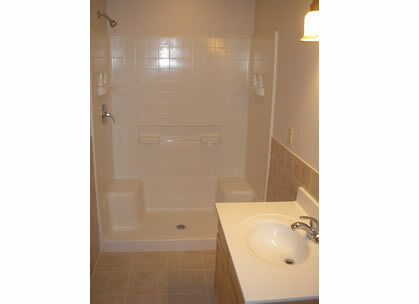 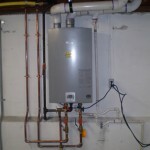 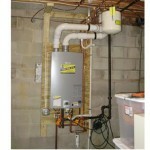 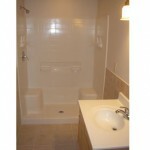 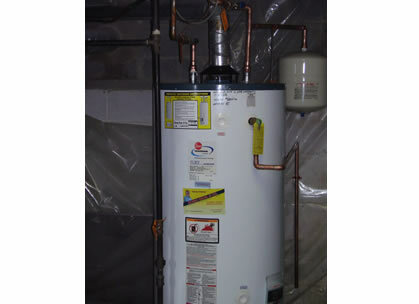 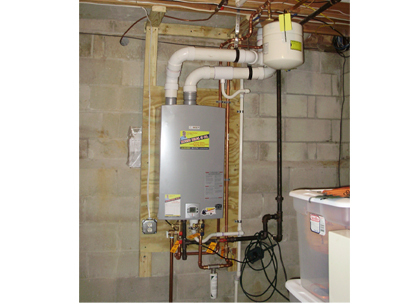 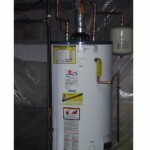 Gas fired water heater with expansion tank. 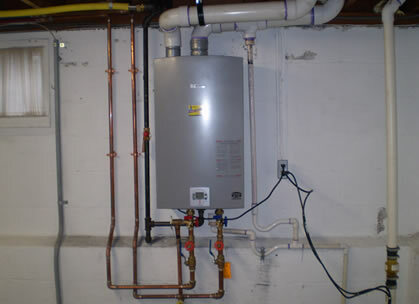 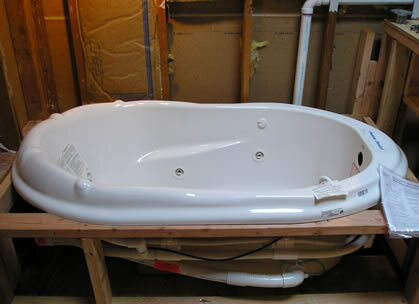 92% efficient tankless water heater. 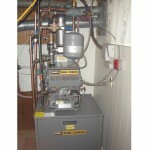 Gas hot water boiler with 3 zones. 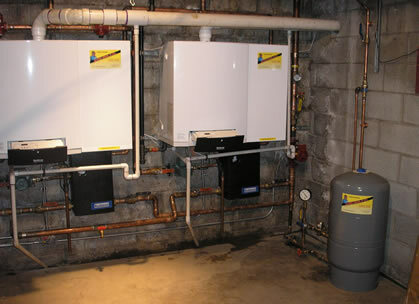 Gas hot water boiler and indirect water heater combination unit. 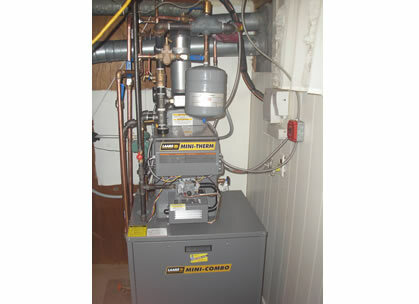 Gas hot water boiler with 2 zones. 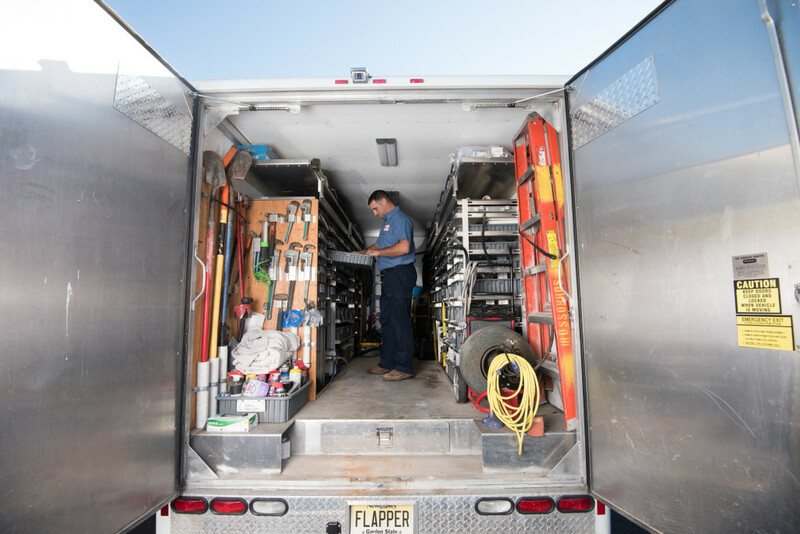 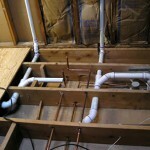 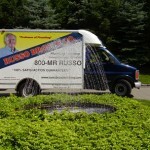 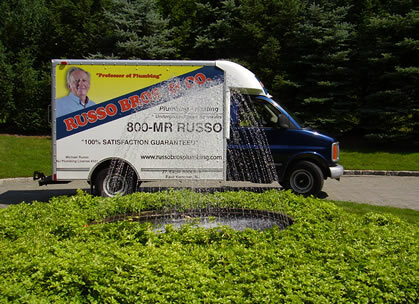 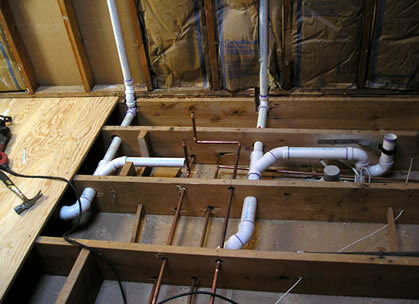 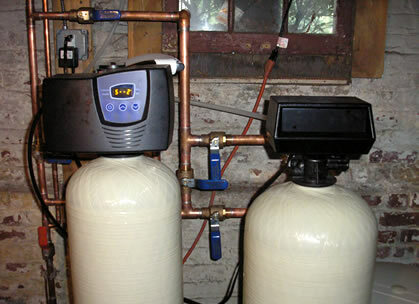 Water softener and neutralizer system. 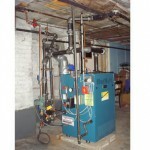 Hot water boiler with indirect water heater. 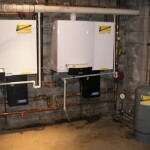 2 high efficiency hot water boilers. 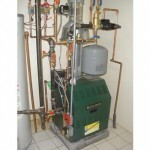 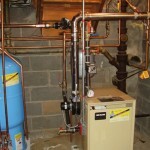 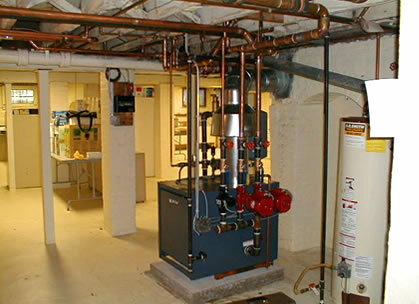 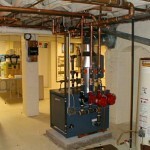 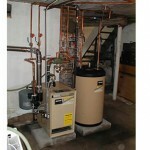 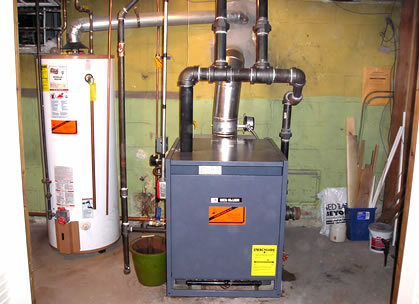 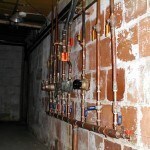 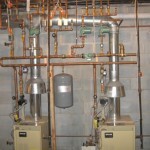 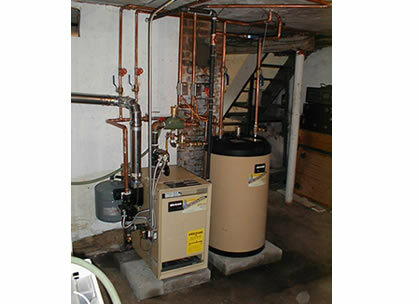 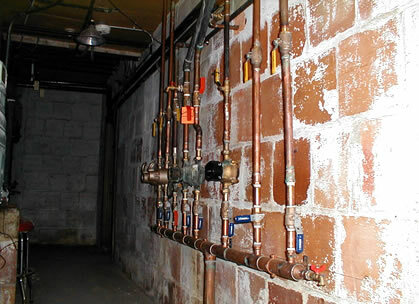 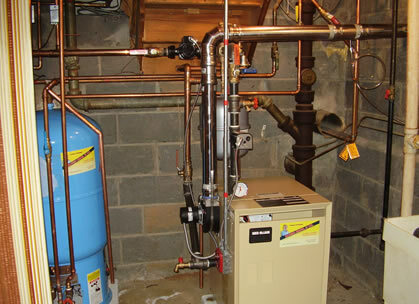 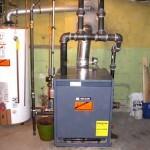 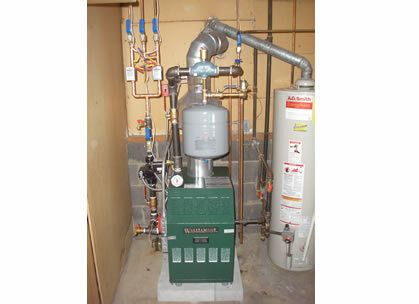 Steam boiler with hot water baseboard co-op. 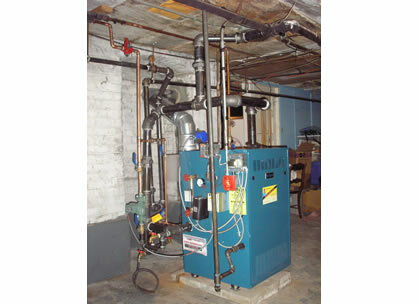 Multiple zone hot water boiler. 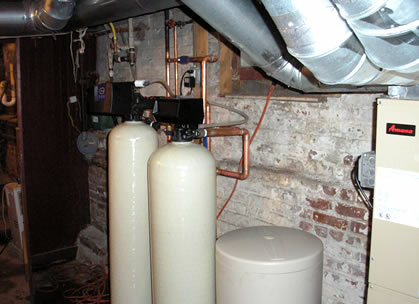 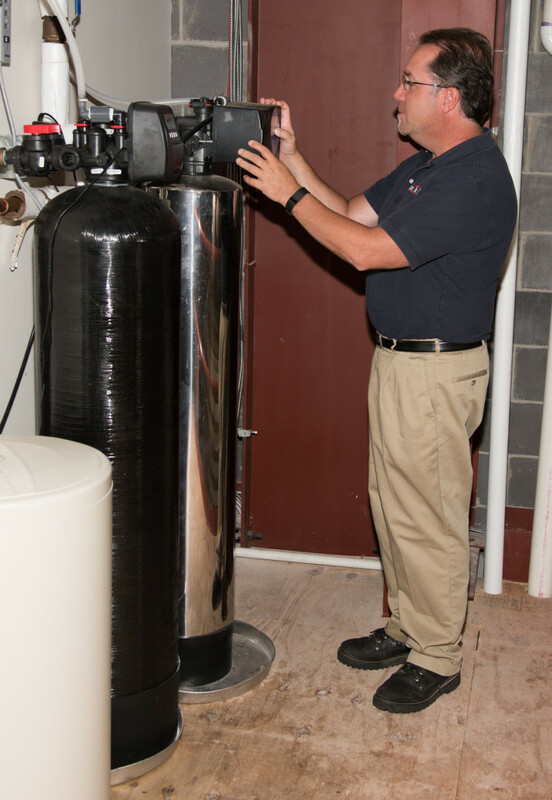 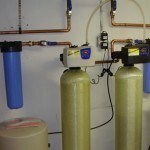 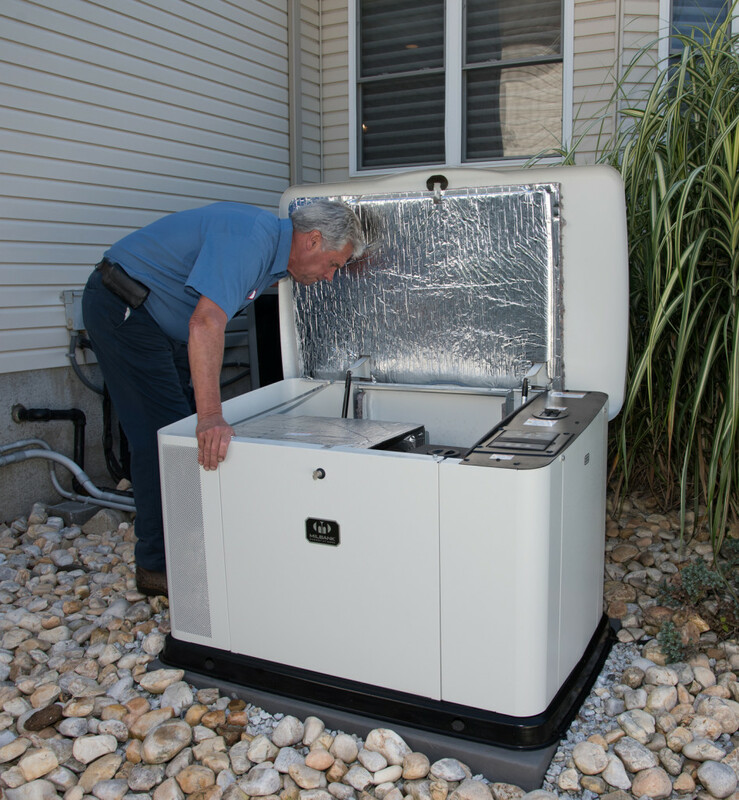 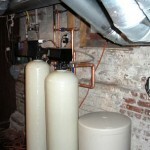 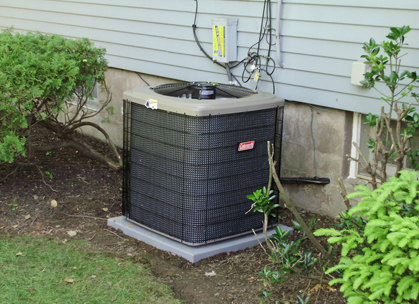 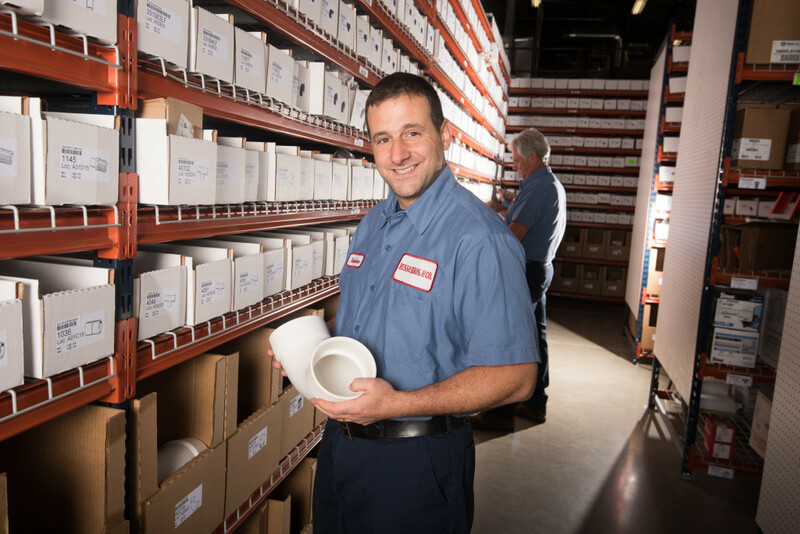 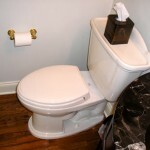 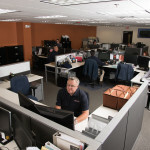 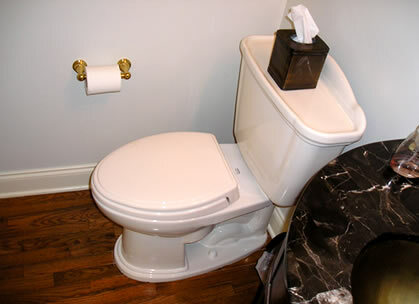 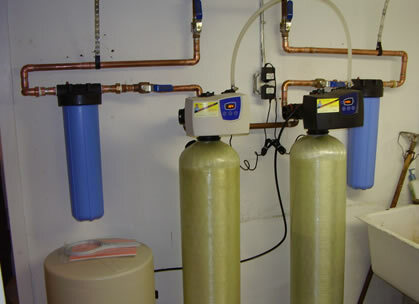 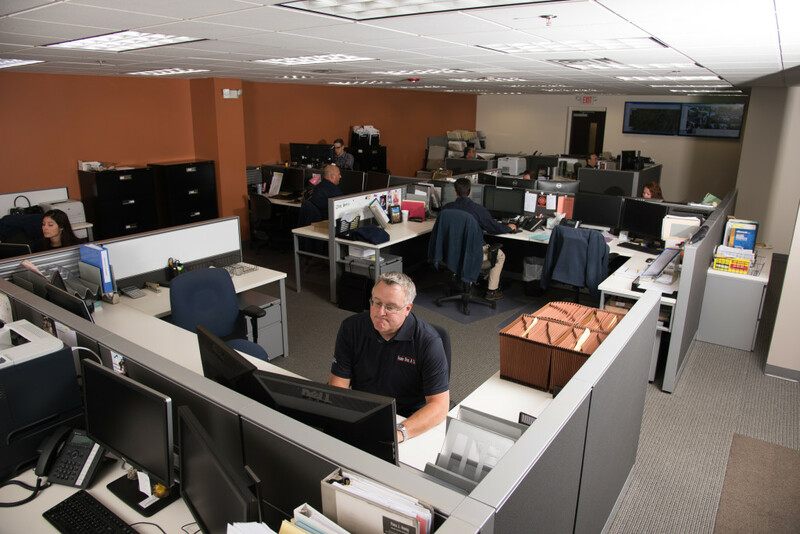 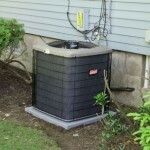 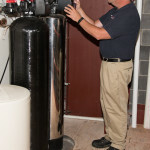 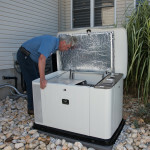 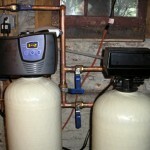 Water softener and city water filter system. 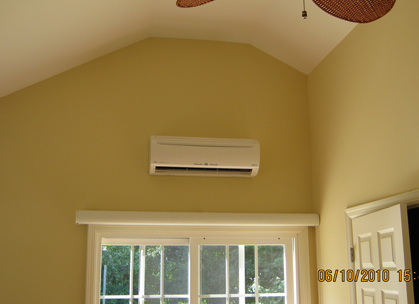 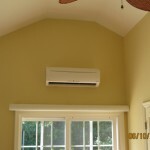 Mini spilt system with slim duct.